My grandmother's birthday is coming up shortly and as the date is close to Thanksgiving, I've made her this card to wish her both a Happy Birthday and a Happy Thanksgiving. This super cute Happy Scarecrow digital stamp is a freebie from Dearie Dolls. I thought it was the perfect match for the Big Hugs circular sentiment from Kim's Digital Stamps Twelve Round Greetings printable sentiment sheet. My paper is a mix of retired oldies, but goodies. The predominant paper is long retired Night Fall Harvest from American Crafts. I've had this paper for such a long time. 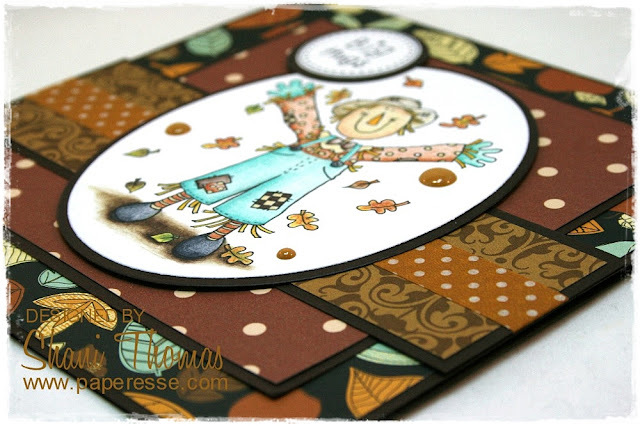 It's perfect for Autumn and Thanksgiving projects (you can see where I've used it on another Thanksgiving card HERE). I think I had two large 30 x 30 cm sheets (that's 12 inches in American, ya'll) originally and now I'm down to the scraps. Honestly, I thought I was done with it until I was digging around in my paper file and found some bits of it. 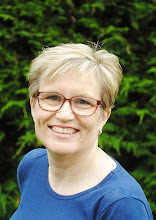 I was so pleased – 'Ah, treasure!'. I've used a little washi tape in lieu of ribbon and like the look. Mental note – do this more often. Goodness knows I have a drawer full of languishing tapes ready to be used. Enamel dots give a bit of textured bling, but keep the look simple. I'm linking up with: Glitter 'n' Sparkle #264 – Fall Colours, Colour Crazy Challenge #45 – ATG, Jo's Scrap Shack #214 – ATG, Creative Fingers #140 – ATG, and Simply Papercraft #52 – ATG. Such a lovely card! I love the paper....I have that paper! I made a mini album for my mil with it back in...let's see....2011. I guess it is long retired! 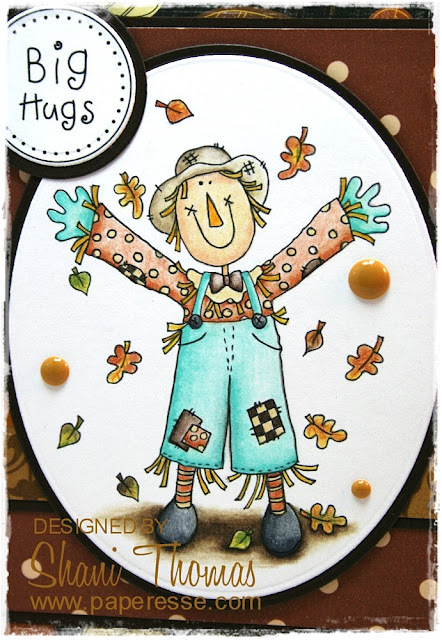 :-) I especially love the colours you used for the scarecrow - so pretty! Wonderful make. Thanks for joining us at Jo’s Funday Friday Challenge. I am in love! 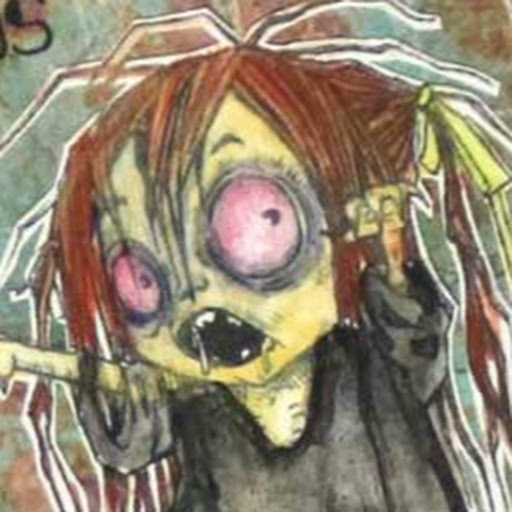 I have seen this image several times at Dearie Dolls - and never saw the potential. You obviously did! First of all your coloring is fabulously done, but your use of those papers and the layout in your design frame and show off the image beautifully! What a gorgeous card Shani! Dang woman - this is a keeper, and if I was your grandmother, I would frame it and hang it as part of my Thanksgiving decor! I really love your designpaper and the digi is so cute! Thank you for playing at our Glitter 'N' Sparkle Challenge, good luck and see you on the next challenge! Oh this is just so sweet. Thank you for joining in with us at Colour Crazy Challenge & Good luck! Et comme j'avais dis... voici encore une image plein de vie et de douceur, ton épouvantail donne envie de le serrer dans les bras.. très beau!! !